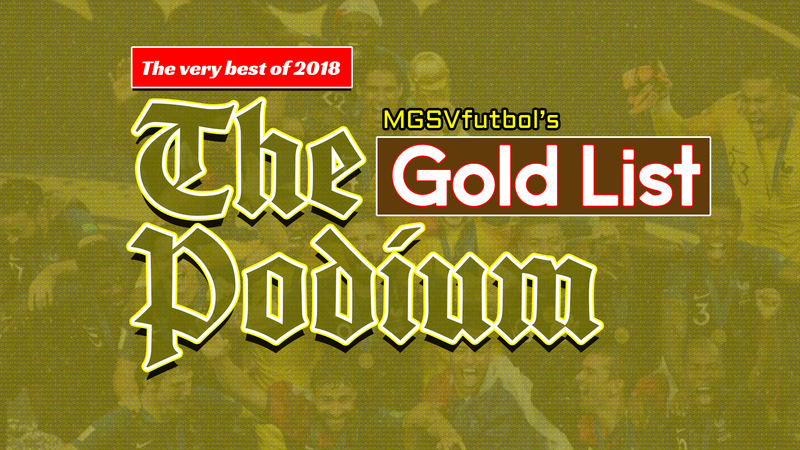 The end of the year ‘Gold List’ is a compilation and ranking of the best in football. Our monthly Gold List is ranking the best 10 teams in football. Our monthly Copper List is the ranking of final 10 teams in the 30 teams that received acknowledgment for their current form/efforts. This is the final Gold List for the year. We made a list but avoided ranking the finalist. In alphabetical order, these are the Gold List players of 2018. 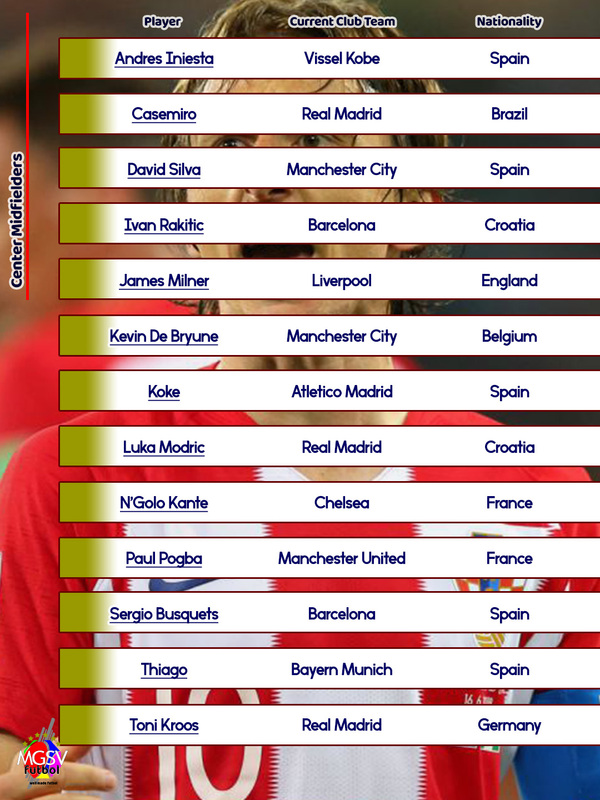 It was Luka Modric’s year. It is difficult to see any change in Luka Modric’s game in the last 5 years. 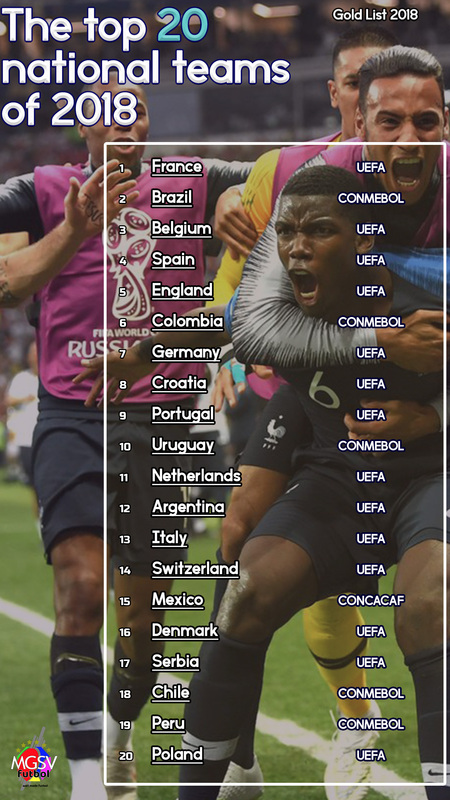 But Modric’s performance for Croatia in the 2018 FIFA World Cup brought him out of the ‘bunch’ to the lips and headlines of every major news publications. When it comes to winning anything that requires votes, being on the lips and headlines of major publications is the campaign you need. 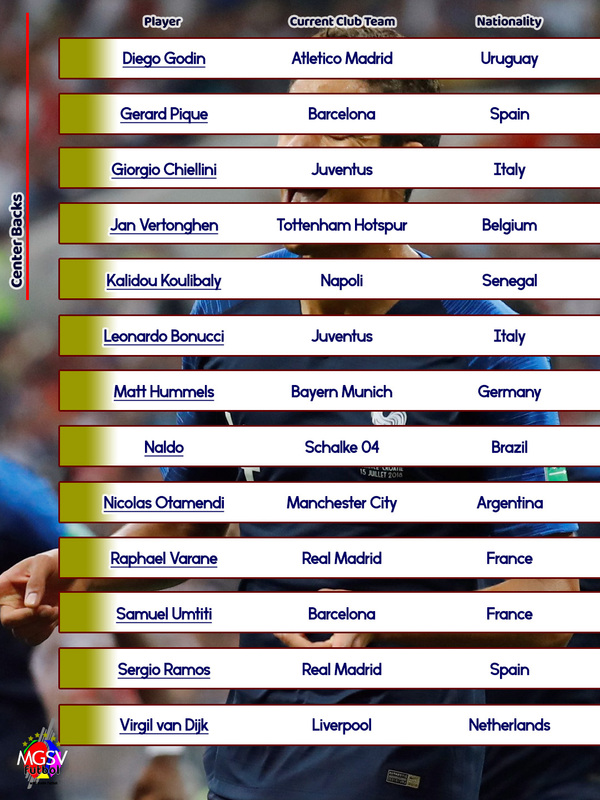 Lionel Messi, Cristiano Ronaldo, and Raphael Varane were the top three players in our internal polls. 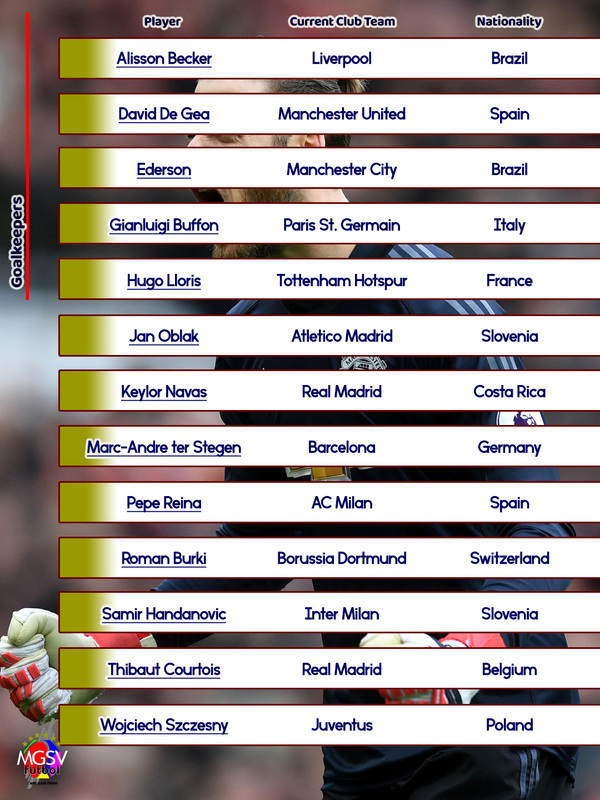 In alphabetical order, these are the ‘Gold Listed’ goalkeepers of 2018. 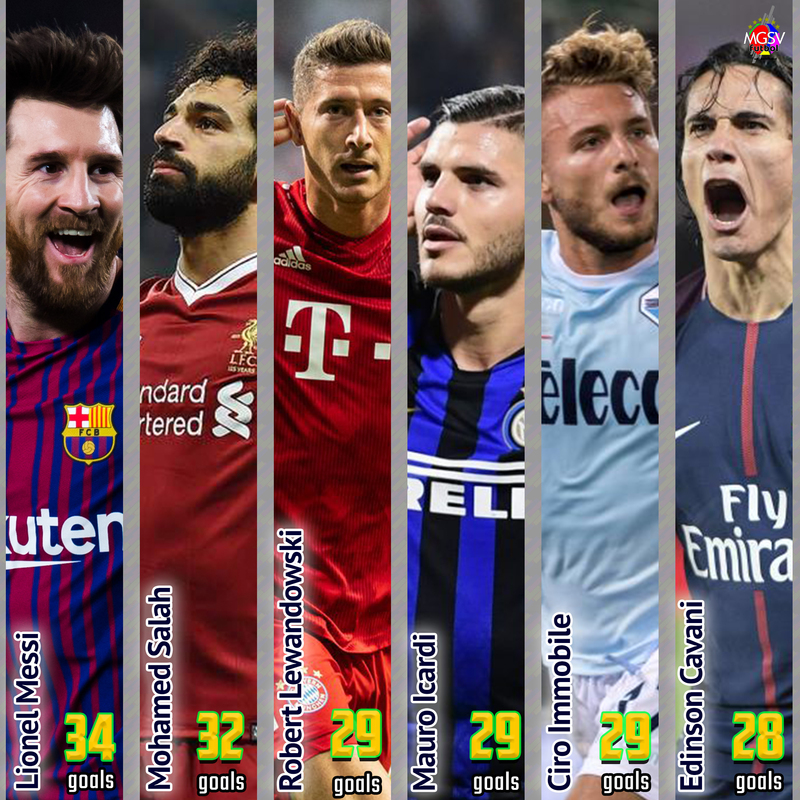 In alphabetical order, these are the ‘Gold Listed’ center backs of 2018. In alphabetical order, these are the ‘Gold Listed’ full backs of 2018. 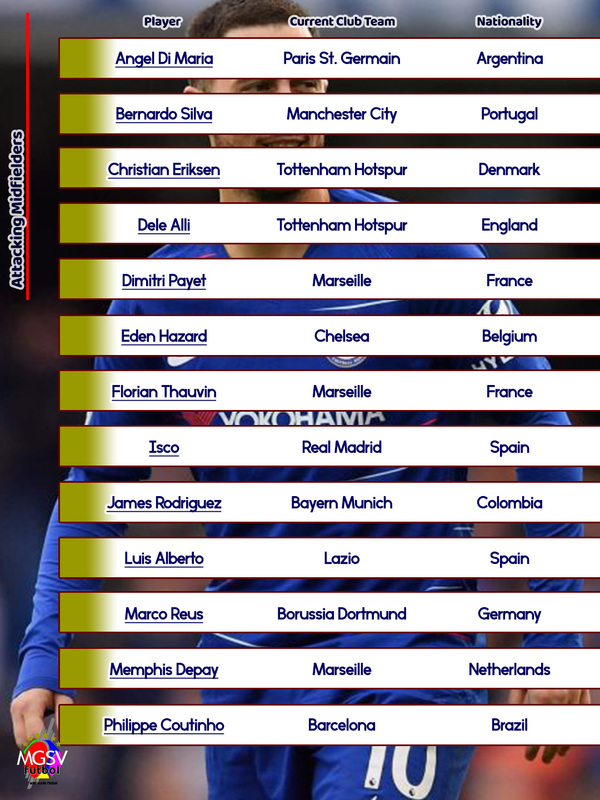 In alphabetical order, these are the ‘Gold Listed’ central midfielders of 2018. 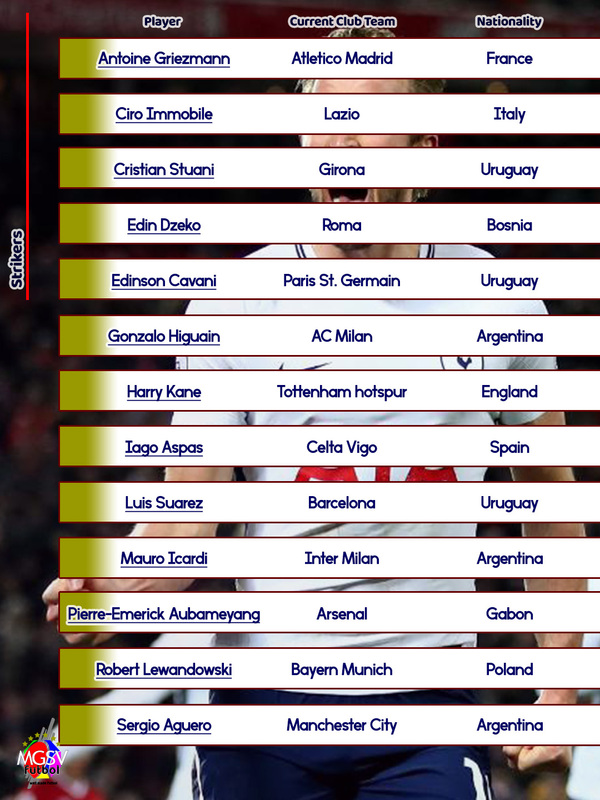 In alphabetical order, these are the ‘Gold Listed’ attacking midfielders of 2018. In alphabetical order, these are the ‘Gold Listed’ forwards of 2018. 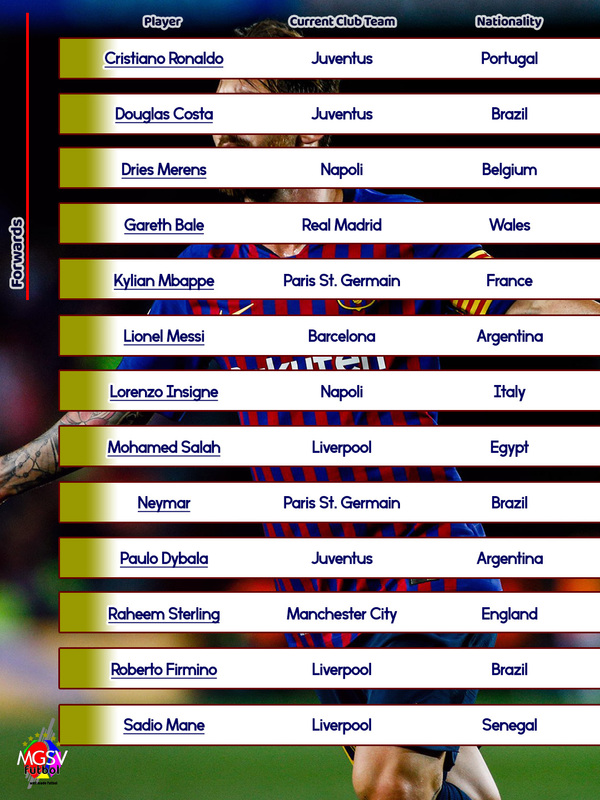 In alphabetical order, these are the ‘Gold Listed’ striker of 2018. 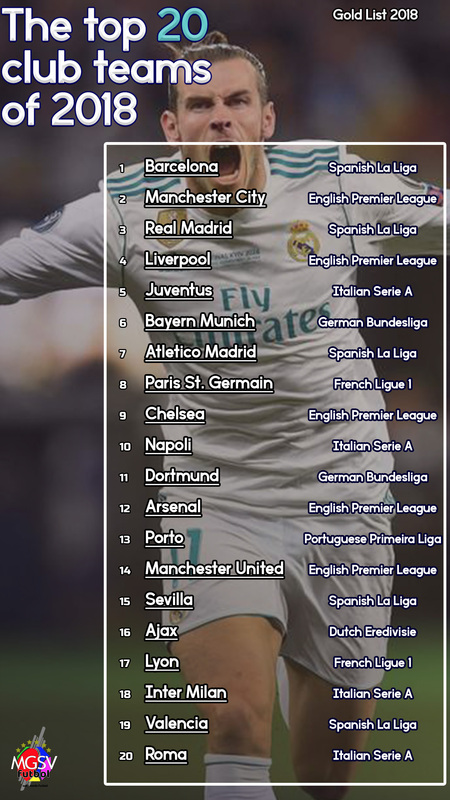 2018/19 English Premier League – Round 18 – Liverpool is unbeaten and 4 points clear at the top for Christmas.